Prior to law school, Gunther was a Volunteer with the United States Peace Corps in Bolivia. While attending law school, Gunther spent a summer at the Sao Paolo Attorney General’s Office in Brazil and was the Senior Articles Editor and Symposium Editor for William and Mary Environmental Law and Policy Review Journal. 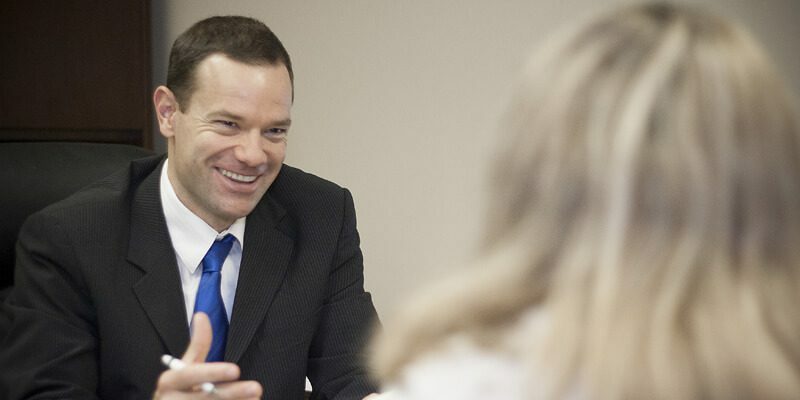 Gunther’s legal experience includes work at the Virginia Attorney General’s Office in the consumer protection division and over five years of experience in immigration and nationality law. He has represented clients in the areas of business-related immigration matters as well as family and deportation cases. Gunther is a marathon runner and a mountain climber. He is fluent in Spanish and Portuguese and conversant in French and German.